Looking for movie tickets? 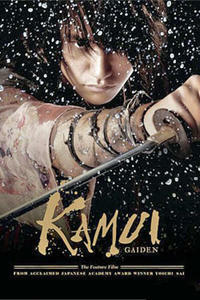 Enter your location to see which movie theaters are playing Kamui Gaiden near you. A rebellious ninja in 17th-century Japan takes refuge with a fisherman's family.